There has never been a better time to remodel. Every cloud – well perhaps exploded bubble has a silver lining. Because of economic conditions, remodeling and construction is a buyers market and Sommer construction is bringing it home to you. There has never been a better time to start your kitchen remodeling project, add that extra bedroom or turn your house from drab to fab all with Sommer constructions exacting eye for detail and unparalleled reputation for customer service. Looking for the best way to get started? Call us for a no obligation assessment of your specific building needs. 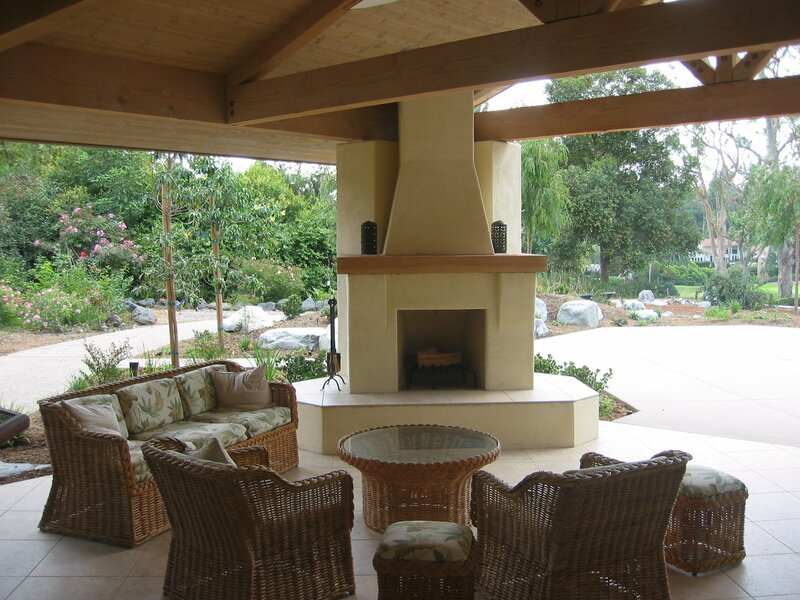 With more than 30-years of construction and remodel experience Sommer Construction is the fussion of passionate craftsmanship, professional service and value. 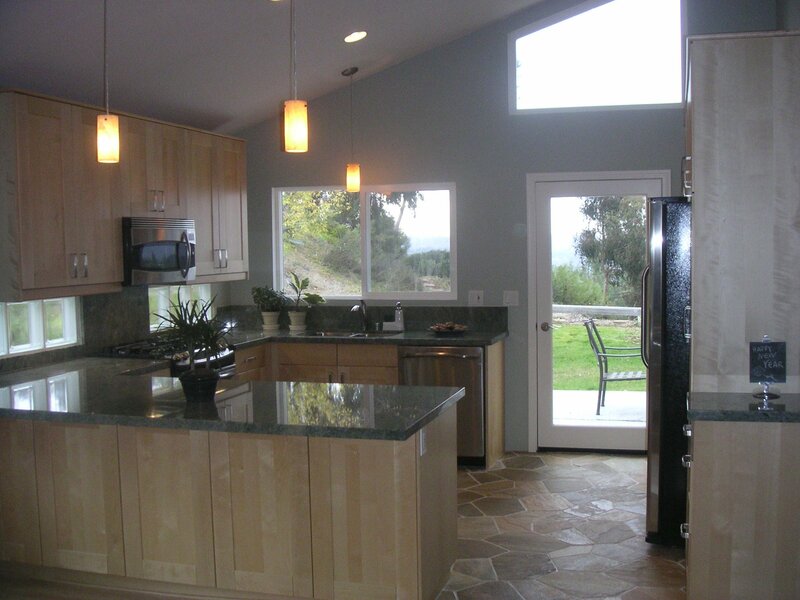 We have significant experience remodeling homes of all shapes and sizes throughout San Diego – often to rave reviews. Our professional and efficient crews consistently meet or exceed deadlines, and job sites are always kept safe and clean. 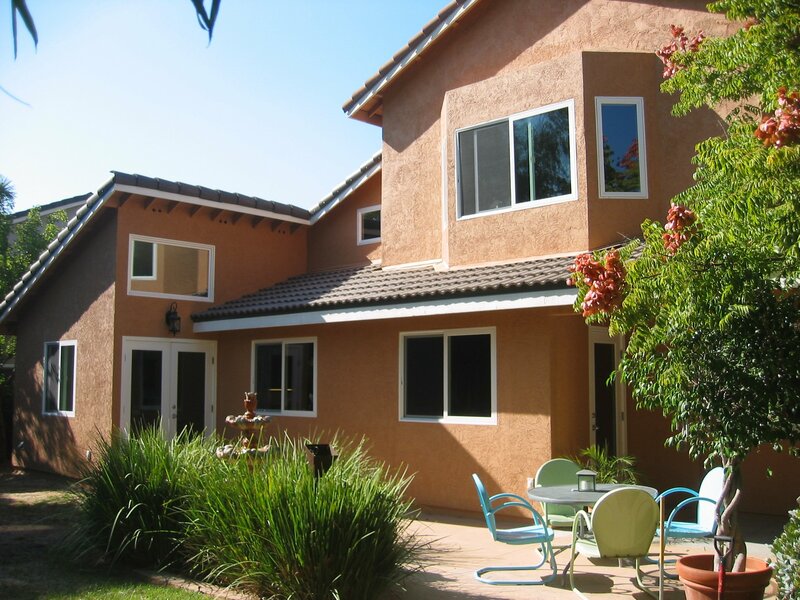 No project is too large or too small, as we are prepared to tackle everything from decks to kitchens to bathrooms to add-ons. Sommer Construction proudly stands for not only a job well done, but a job done with efficiency, precision and creativity. You don’t have to take our word for it, check out videos of happy homeowners that really love our work. “Were People – People”: One the comments that we get frequently is how easy to work with and friendly Thomas Sommer is. We feel it’s important for you to have direct contact with the decision makers on your job. While some company have projects directed by a job superintendent or handler that has his hands in 10 projects we pride ourselves being friendly, accessible and personable. Make sure you visit our video testimonials by Clicking Here. What can we say, to know us is to love us to love us is to know us. From planning to development you get people who really treat each project as a labor of love. While many contractors cut corners to maximize profits on each job – our approach has always been to build a successful long term business. 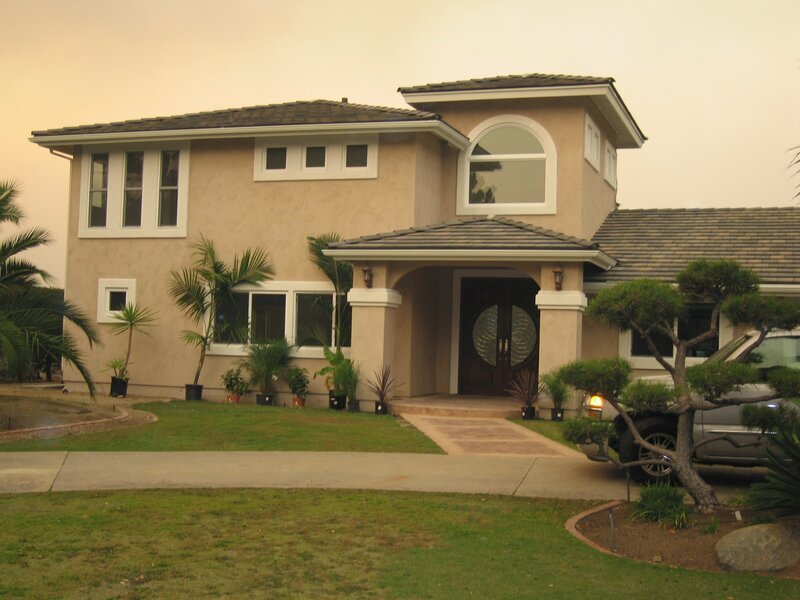 Our skilled tradesmen take pride in providing detailed and exacting craftsmanship on every job. While some contractors put the squeeze on every project opting to get it done “however” at the expense of quality, we never forget that this is your home. We know that when you absolutely love the work, it benefits us in positive referrals for years to come. Just add it to your message subject and we will send you a full list!